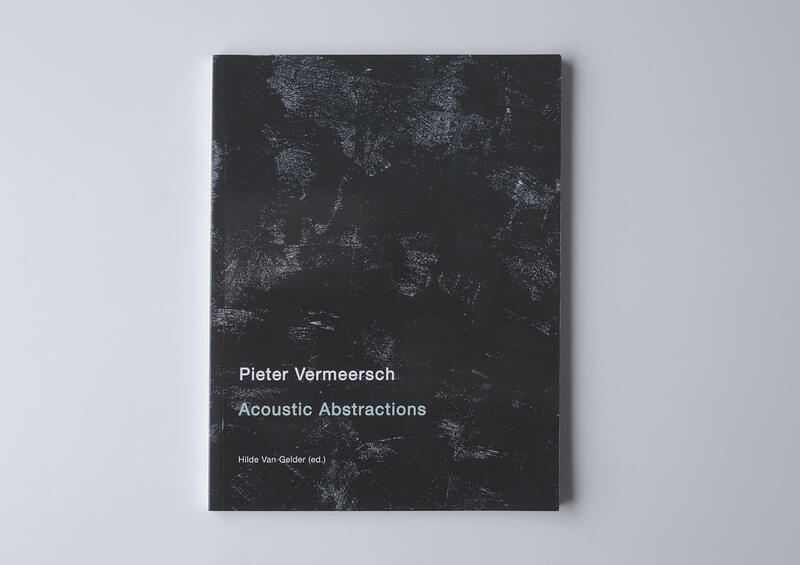 This book offers an in-depth analysis of Pieter Vermeersch’s artistic production with a special emphasis on his intervention at STUK in 2006. It contains 3 essays: Hilde Van Gelder focuses on Vermeersch’s thorough renewal of abstract painting today, Paul Cruysberghs addresses the question of the sublime in relation to Vermeersch’s work and Stephane Symons explores, from a Duchampian perspective, the impact of Vermeersch’s painting on glass. Texts in English. Editor: Hilde Van Gelder.